In an effort to keep grocery prices low, Trader Joe's is kicking its delivery service to the curb. For almost 13 years, the grocery chain known for its upbeat staff and insanely popular frozen meals brought groceries to the homes of customers around New York City. 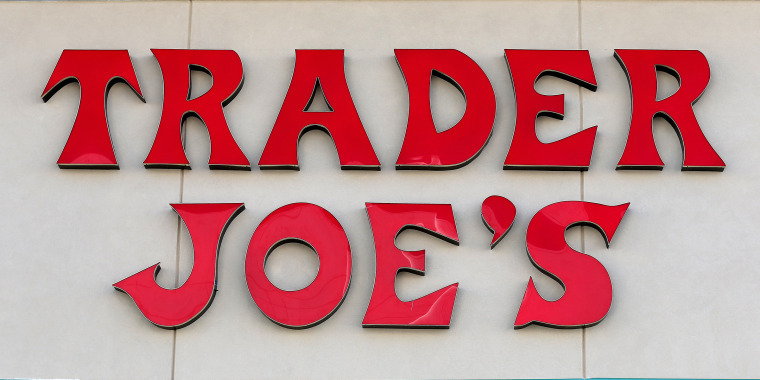 But on March 1, Trader Joe's will stop the popular service — and devoted TJ's shoppers aren't thrilled, to say the least. While many fans of the 19 cent bananas who live anywhere else besides the Big Apple may not mind, there's a pretty important reason delivery is being discontinued (and won't be expanded anytime soon): to keep those bananas costing just 19 cents. "Instead of passing along unsustainable cost increases to our customers, removing delivery will allow us to continue offering outstanding values — quality products for great everyday prices, and to make better use of valuable space in our stores," Trader Joe's representative Kenya Friend-Daniel told TODAY Food. The news is especially surprising considering that there is a growing trend nationwide to offer food delivery services to customers. Walmart, for example, rolled out delivery in more than 100 cities in 2018. Amazon scaled up its AmazonFresh service, and also brought Whole Foods' same-day delivery to several cities for Prime members. And third-party companies, like InstaCart, make it possible for other grocery stores like Kroger, Costco, Aldi and Publix to save its customers a trip to the store. But most people who enjoy the perks of door-to-door service know that it comes with a price. Delivery fees can range from $5 to $10, and even up to $20 in some cases. But for many people who live in New York City and don't have a car, that's money well spent if you don't have to lug heavy bags around town. Trader Joe's (which operates 484 nationwide and seven in New York City) says it will continue to focus on making customers happy within its stores. But, of course, the announcement was met with some backlash from those who loved the convenient delivery option. Crushes me that Trader Joe’s is stopping delivery in NYC. I do my grocery shopping during lunch At work on Monday’s, deliver it home and have it at my apt in time for dinner. Such a bummer. Trader Joe's is ceasing delivery in Manhattan. Time to move! "This was not a decision we made lightly. We value our customers and all that they do to come shop with us," Friend-Daniel told TODAY. Who wants to miss out on free samples and coffee, anyway?